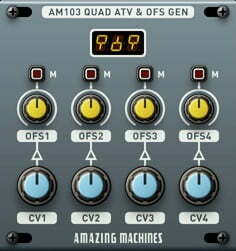 Amazing Machines has released AM103 Quad Attenuverter & Offset Generator, a free Reaktor Block for Native Instruments Reaktor 6. 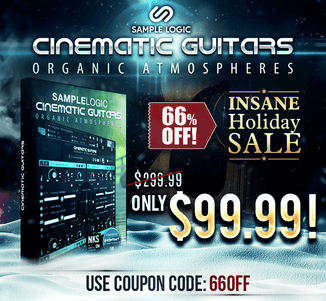 Built to function as an Expander Module for other Amazing Machines’ modules, AM103 can also be used as a Command Center for all Modulations within a Patch, taking care of Modulation Levels and Offsets, as well as individually Muting Modulation Sources. 4 CV Inputs with Dedicated Attenuverters. Mute Switch per CV Input. 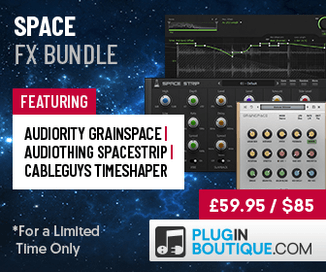 The module is a free download for Reaktor 6.0 or newer (full version).